Looking for great deals on collectables in Florida? Online auctions for Florida collectables can result in great deals and great prices. You don't have to go to out of state to AuctionZip or eBay when it comes to the best of Florida collectables. 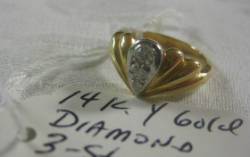 Sarasota Auction brings the best of Florida collectables to satisfied customers everywhere. 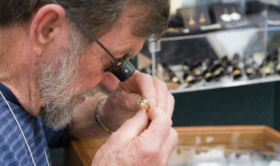 We also offer complementary appraisal services so you know what type of return to expect on your valuable object. Our company features more than 100 years of collective estate and sales experience, allowing us to put the most appropriate values to your collectables. 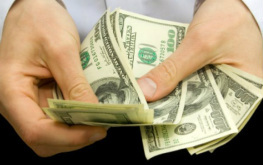 We also can show you the best way to take care of valuable collectables. We'll let you know how long the auction process will take and what to expect from the process among other valuable services. Expert appraisals from Sarasota Auction allows you to appreciate your next step. We are uniquely able to put a realistic auction price on collectables. If we believe we can't sell an item, we may be able to get you to a partner for sale somewhere else. Sometimes, people part with collectables due to financial considerations. Other times, they are part of estate settlements and dispersals. The process, though, should be quick, painless, personal, and profitable. 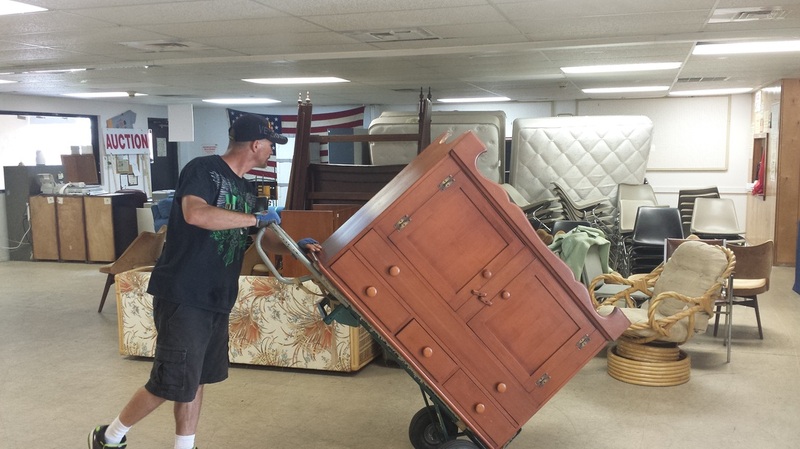 Adding value to the process, Sarasota Auction is better than eBay or other auction sites because we specifically know, and deal in, Florida Collectables. 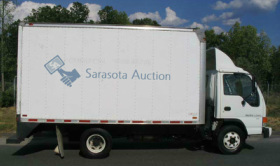 Sarasota Auction is your one-stop shop for selling and buying high value collectables. All auction items must be finalized for purchase within 24 hours by cash, check or credit card. For more information, and to schedule a fast, free, no-obligation appraisal, contact us by email, online, phone, or in person today.